Age 6-16? Fancy taking part in a swashbuckling adventure this winter? The King's panto needs YOU! 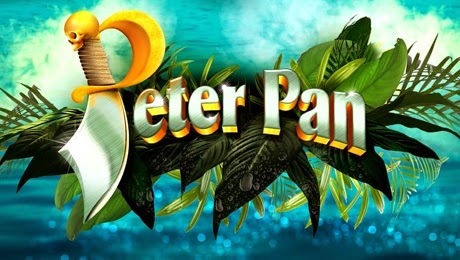 An open audition will be held at the King’s Theatre on Sunday 21 September at 1pm to cast The Lost Boys in an exciting new production of Peter Pan celebrating 50 years of panto at the historic venue. Producers are searching the land for two teams of 8 boys as well as two boys to alternate the role of Michael and two boys to alternate the role of John to join a cast that includes comedy stars Greg McHugh, Gavin Mitchell and Des Clarke. To take part in this unique opportunity, boys must be aged between 6 and 16. Prior performance experience is useful but not essential. It's an open audition so please just turn up on the day for registration and wear clothes that you are comfortable to dance in.